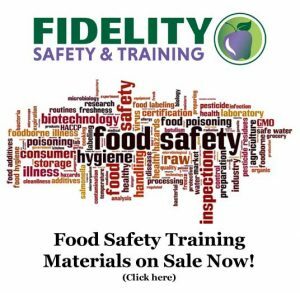 Food Safety Training Courses in Yavapai County, Arizona – Welcome to Fidelity Safety & Training offering Food Safety Training Courses since 1999. All food establishments that store, prepare, package, serve, vend, or otherwise provide time/temperature control for safety food or food for human consumption must employ at least one (1) certified manager that is present and available during operational hours. The person in charge on-site must be a certified manager. 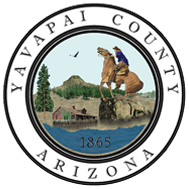 A food establishment with fewer than ten (10) employees may satisfy Health Code Reg.1-6-103(A) by having a written Department-approved food safety plan in place and provided that a separate certified manager for each food establishment is available for a minimum of eight (8) hours each day that the food establishment is in operation or open for business. In every food establishment, the manager certification and food worker certificate for each person employed therein and engaged in food handling must be prominently posted where it can be seen and inspected by the Health Inspector.